Join us as we explore two Renault models that aren’t exactly household names, but are definitely cars you should know about it, especially if you are after a crossover or an electric car. The Crossover class has really took off over the last few years and with good reason, with the better ones balancing practicality like it is a fine art. You want a car that has a lot of space inside and good storage, yet you don’t want this added space in the interior to mean you feel like you’re driving a bus. When done right Crossovers can be incredibly effective, though as with most things that are practical, they can look a bit dodgy. 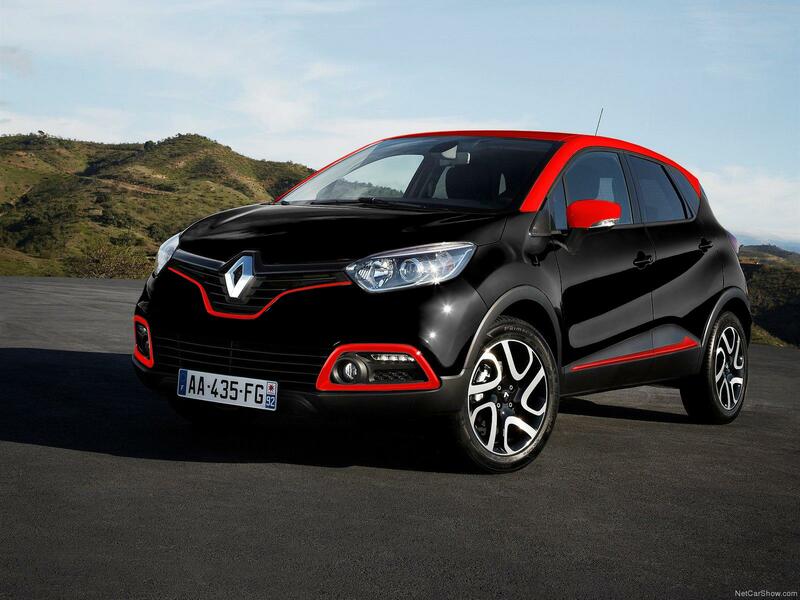 Enter the Renault Captur. Now this car looks superb and you will be hard pushed to find many things wrong with it. In to the idea of driving an electric car but worried you’d end up leaving the garage with a Proton Gen-2? Well there are some more attractive options out there for you in terms of electric vehicles, we’re guessing you aren’t a millionaire so we will leave Tesla out of this article. But it might be worth considering the Renault Zoe which is Renault’s fourth electric vehicle to date, it is also one of the best electric cars available to date. First of all it looks great, which is something that can not be said for a lot of electric cars…. if you’re gonna save the world with your vehicle, the least it can do it make you look good! The thing that really puts the Renault Zoe ahead of its electric competitors is the fact that it is actually a pleasure to drive. Furthermore for such a small car it is really good in terms of practicality.